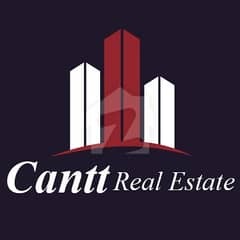 Need a House? We have just the one youâ€™re looking for! 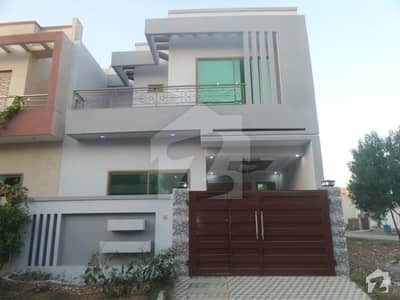 The House is available for sale in Citi Housing Society, Citi Housing Society, Sialkot. 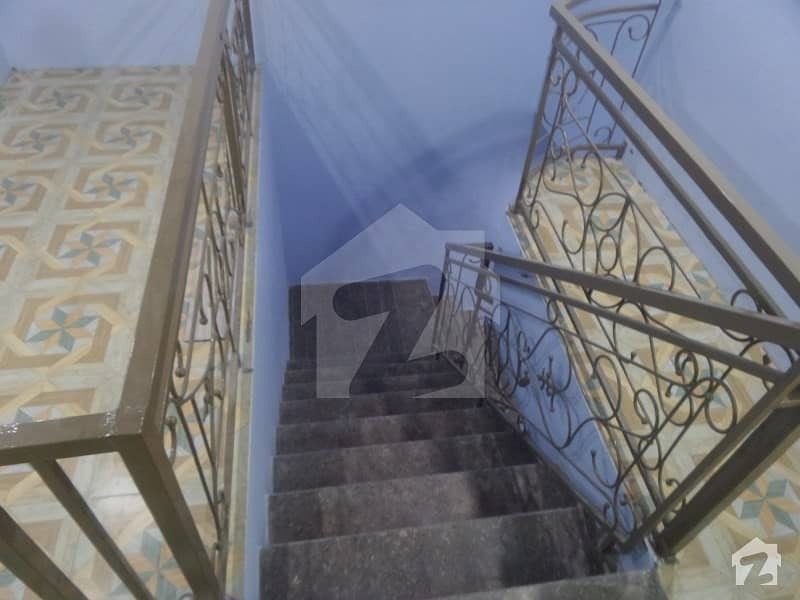 The property boasts 4 Bedrooms designed according to your living needs. 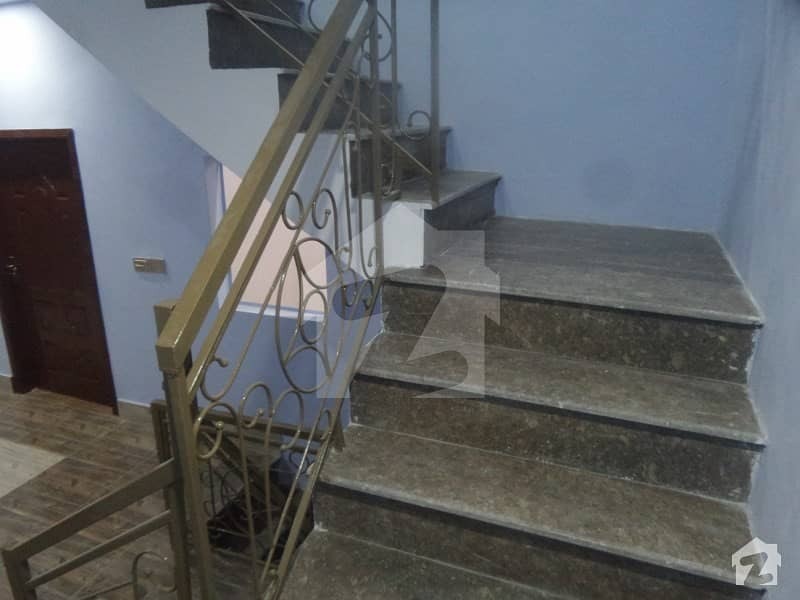 This property is available for Rs 9,100,000.